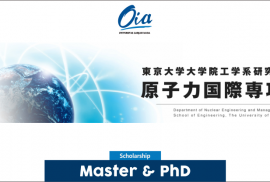 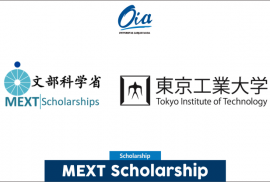 Tokyo Tech offers the following two programs to which graduate-level students can apply. 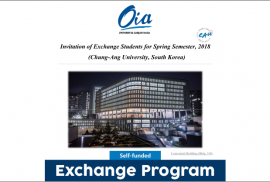 Interested students can apply to either of these programs, but it is not possible to apply to both programs simultaneously. 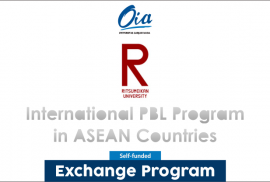 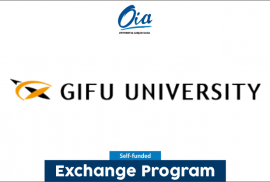 This four-week intensive program is aimed at learners of Japanese language who are currently enrolled in universities pursuing either an undergraduate or graduate degree. 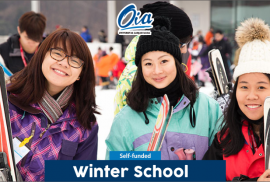 Our courses are designed to be practical ones providing the learners hands-on exposure to everyday Japanese language used in Japanese education, culture and society. 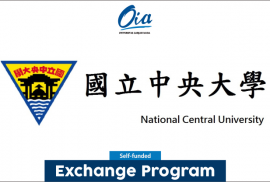 While supporting the participants to improve their Japanese language skills, this program will provide invaluable opportunities to experience the real Japan. 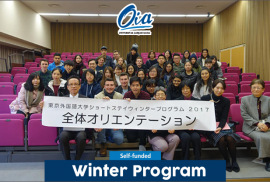 This program includes various off-campus activities – a two-day excursion and culture trip(s) to Tokyo and Kanto regions to broaden the participants’ understanding of Japanese culture. 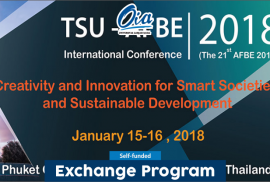 With the support from TUFS International Student Support Association, on-campus Japanese culture experience – tea ceremony, Kimono try-on, flower arrangement, calligraphy and interacting opportunities with TUFS Japanese students will also be offered.